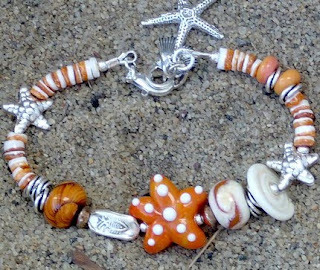 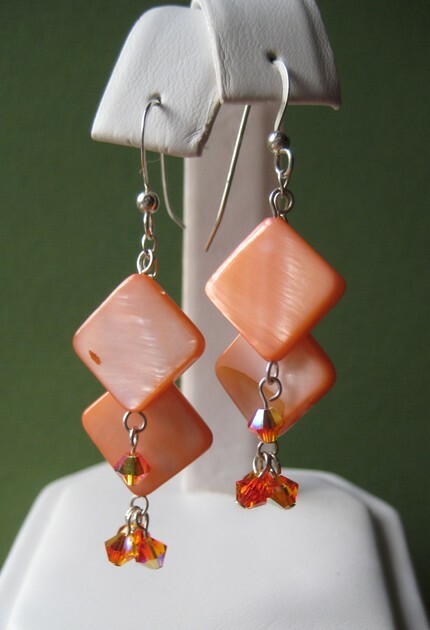 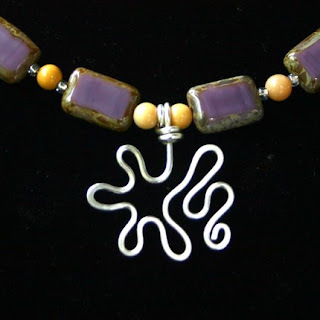 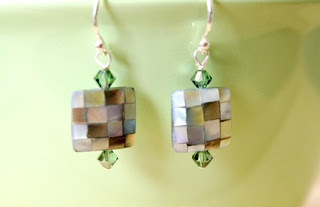 This week I have a smattering of artists located in New Jersey who have created some tantalizing jewelry! You can find more great Jersey artists by typing in "EtsyNJ team" in the Etsy search. 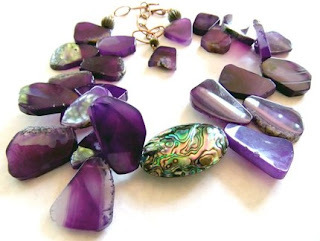 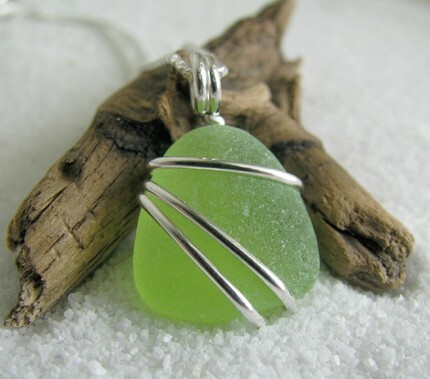 I love jewelry and especially like the sea glass necklace... by the time I clicked on it, it had sold!